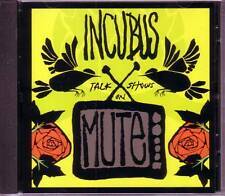 Incubus Talk Shows on Mute U.S. promo cd - Hard-to-find! 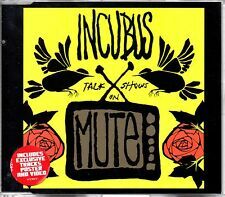 INCUBUS Talk Shows On Mute (CD, 2004, Epic) Rare Promotional CD Single ! 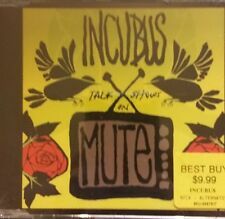 PROMO ! 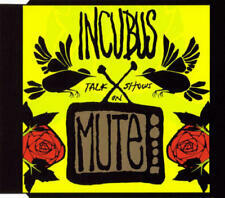 This page was last updated: 21-Apr 09:36. Number of bids and bid amounts may be slightly out of date. See each listing for international shipping options and costs.